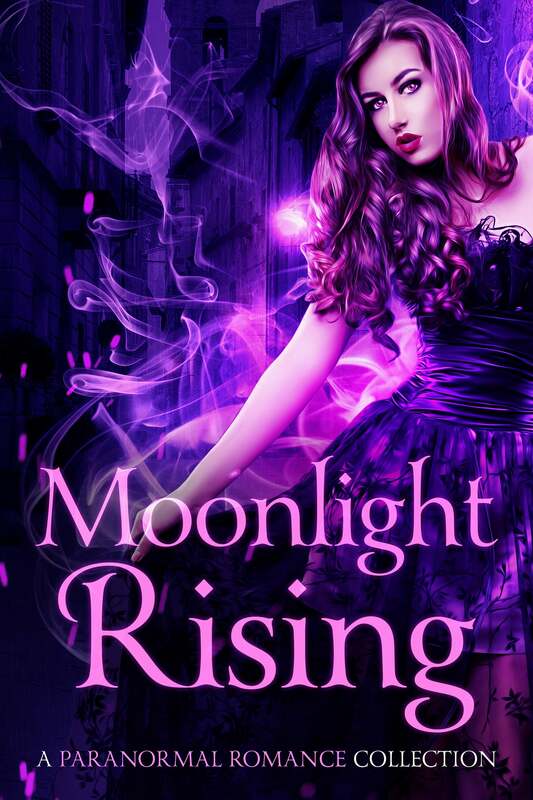 Experience forbidden desires and explore dark realms in Moonlight Rising! A group of paranormal romance authors have come together to deliver a brand-new anthology of mystic nights and supernatural love stories. Fall for vampires, be mated with shifters, speak with ghosts, battle demons and be enchanted by angels in a collection that’ll make you swoon with delight. Experience urban dwellings and fantasy kingdoms while losing yourself in a world that’s just like ours– plus magic. Enjoy my novella “A Spark in Shadow” in this free collection!